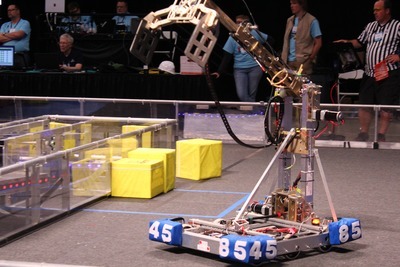 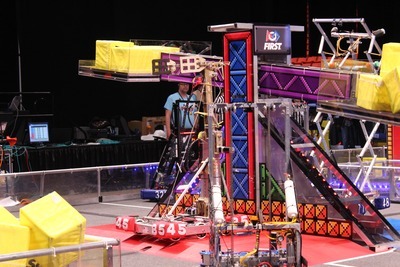 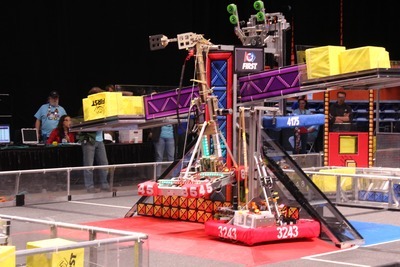 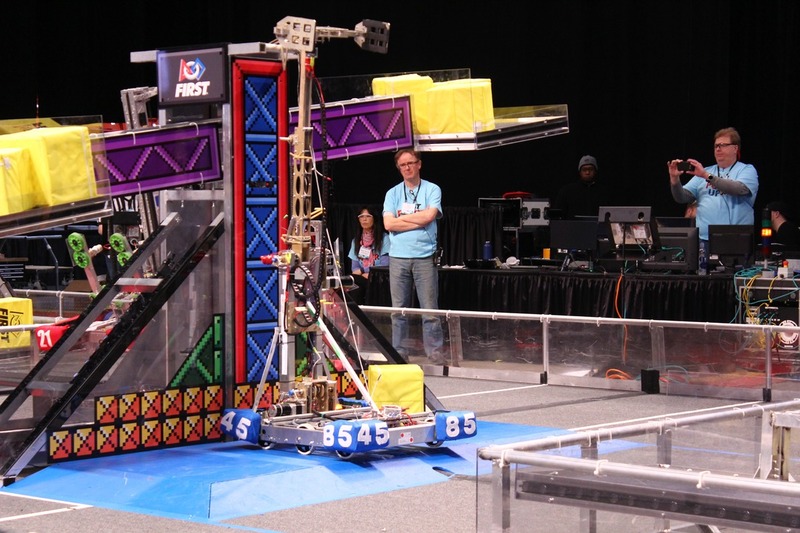 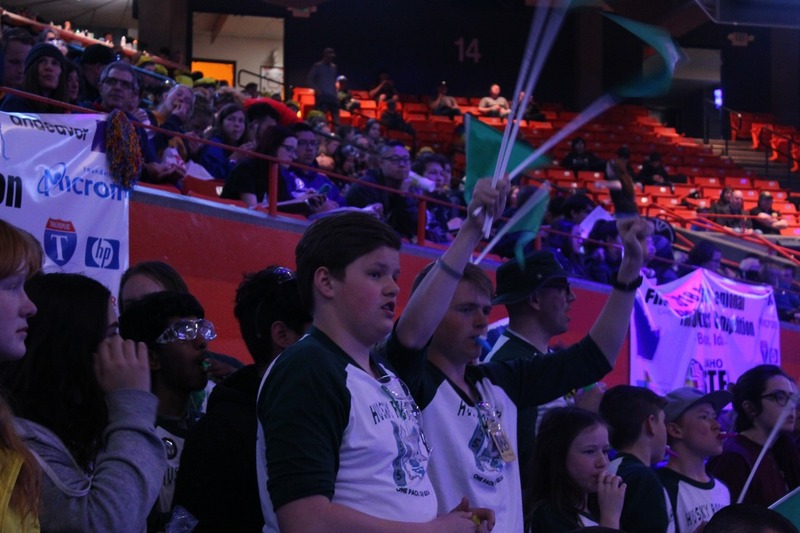 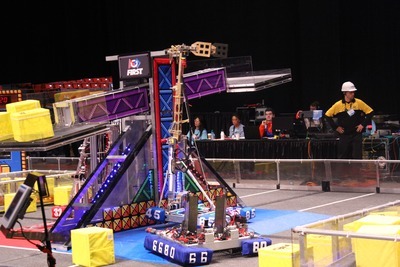 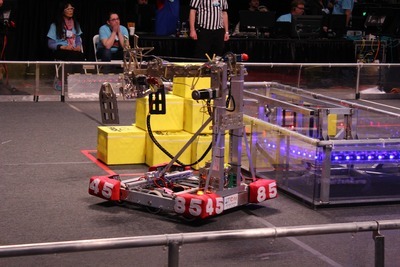 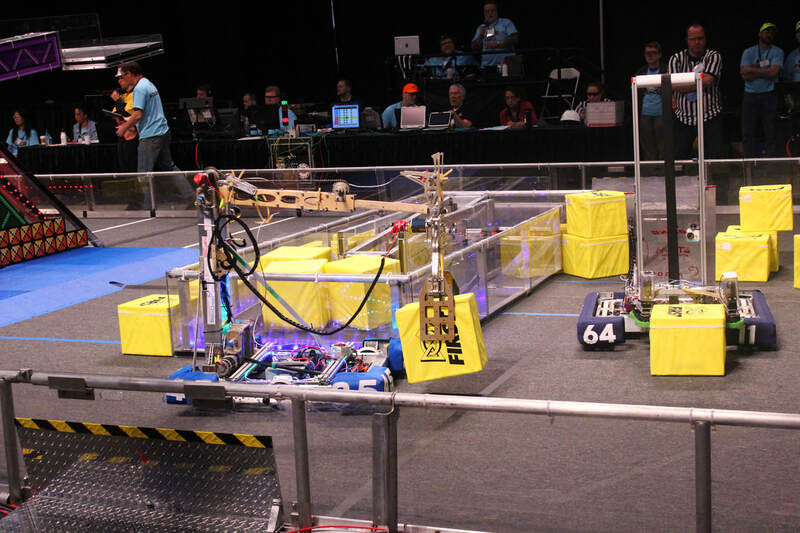 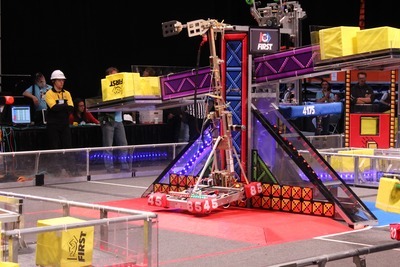 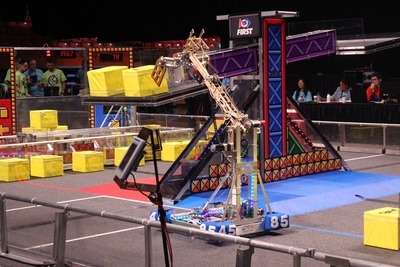 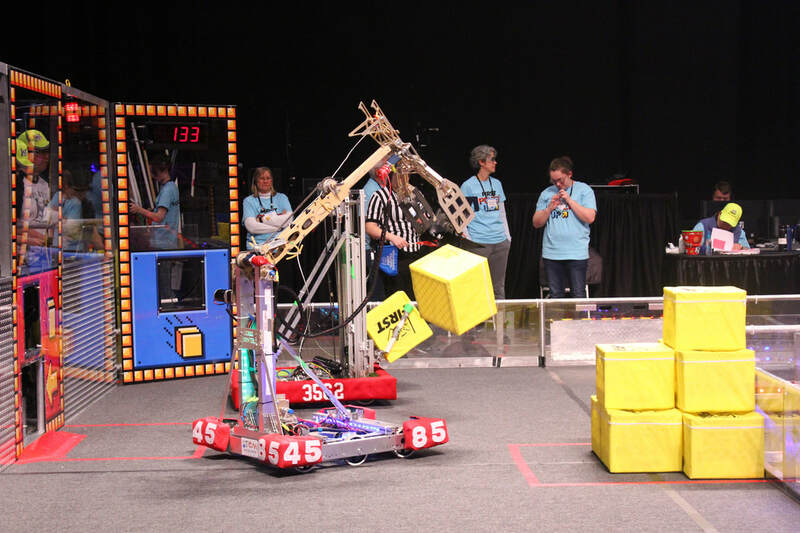 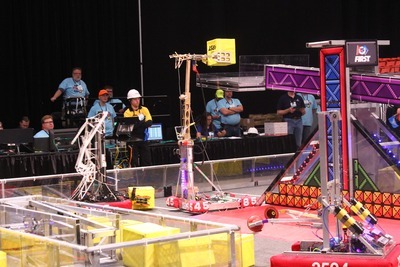 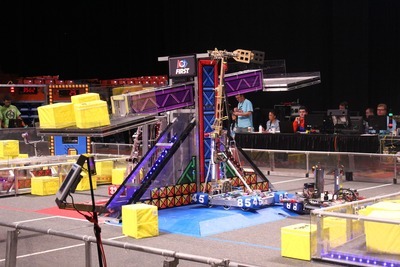 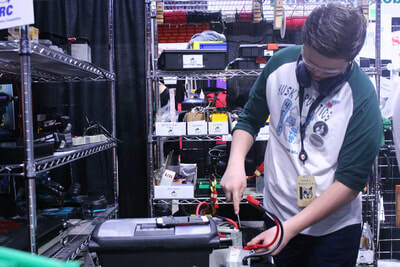 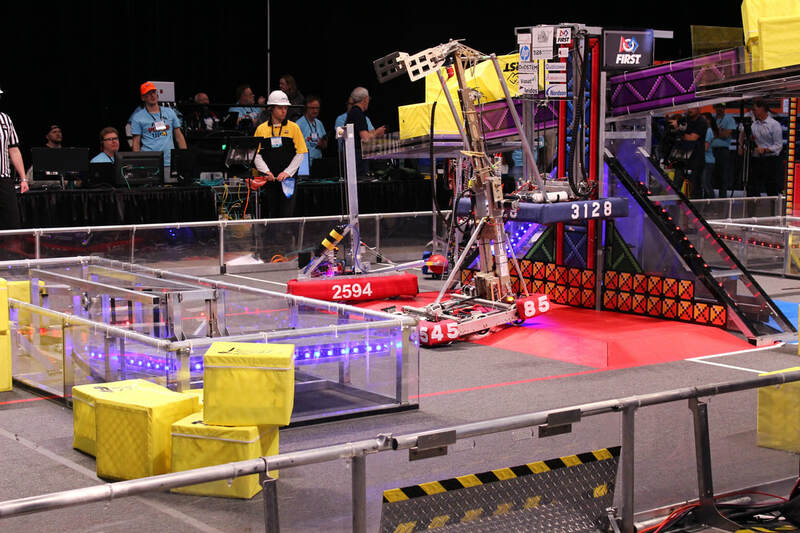 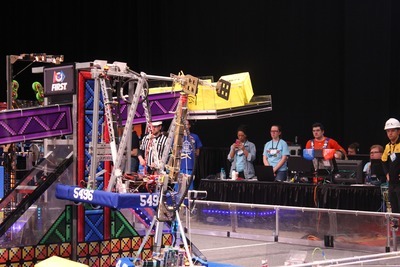 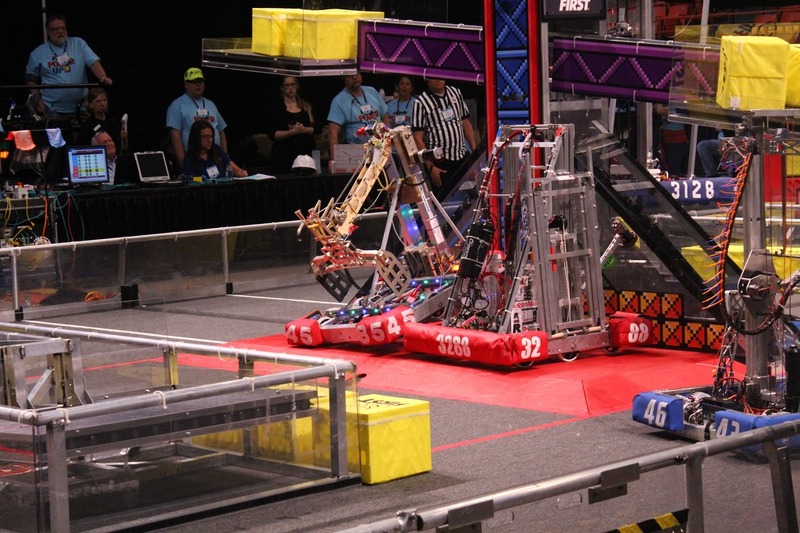 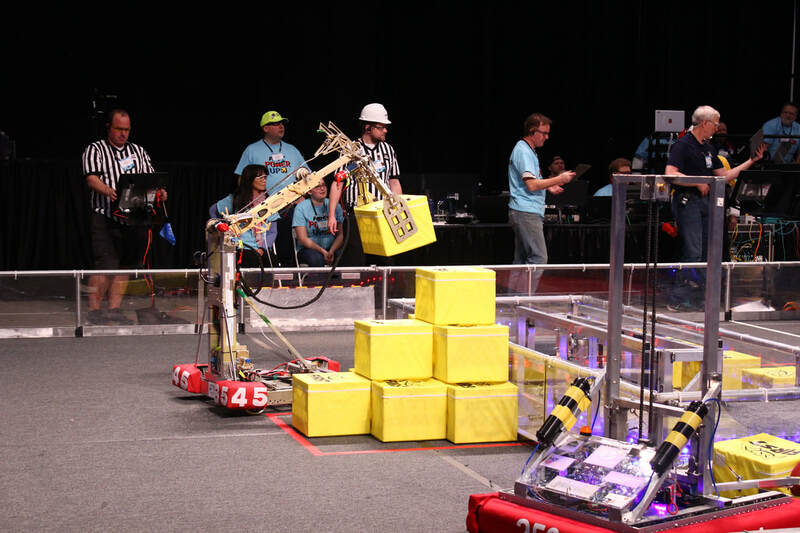 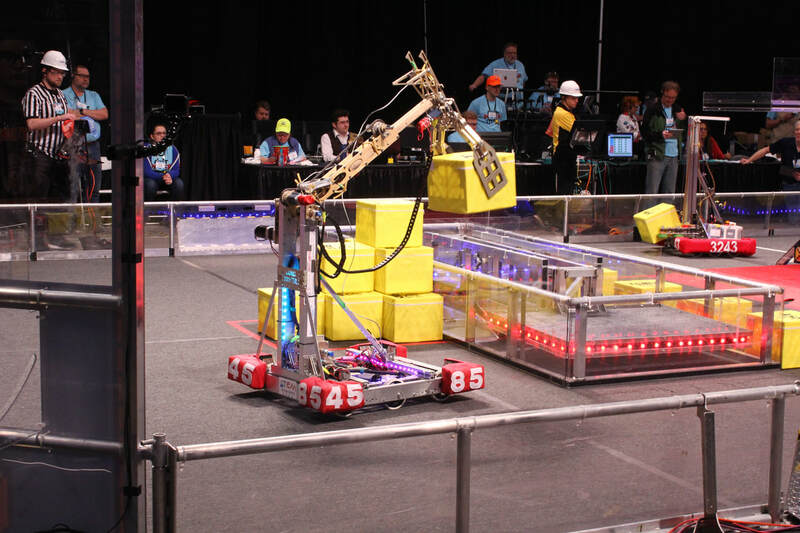 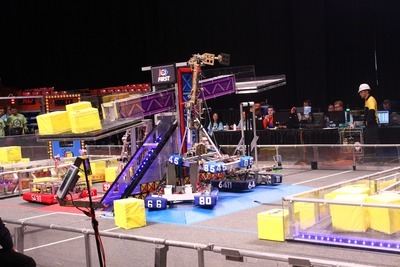 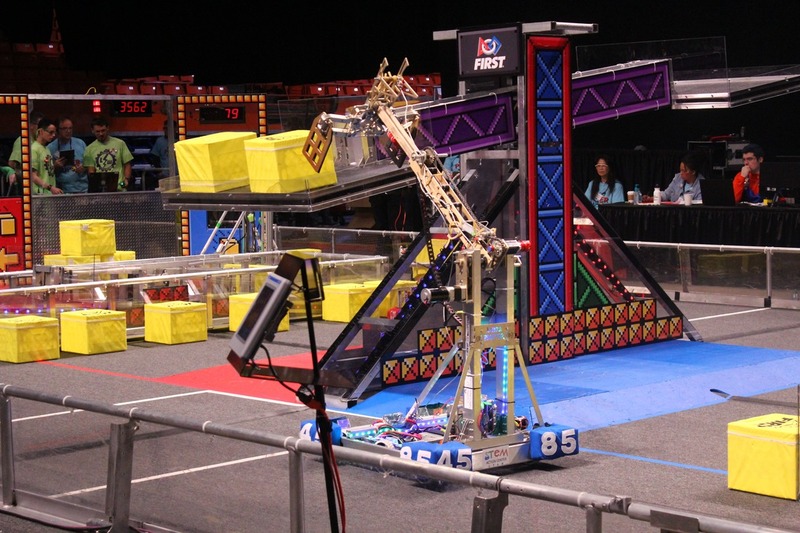 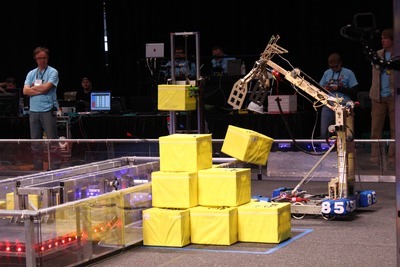 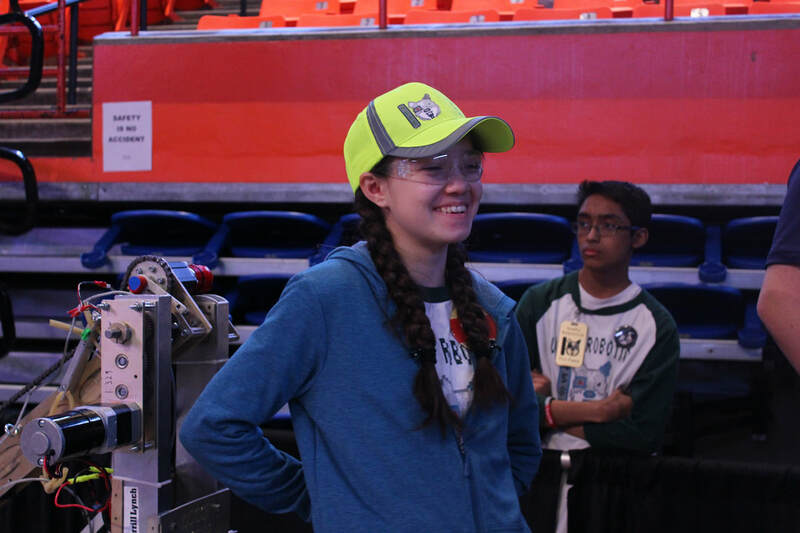 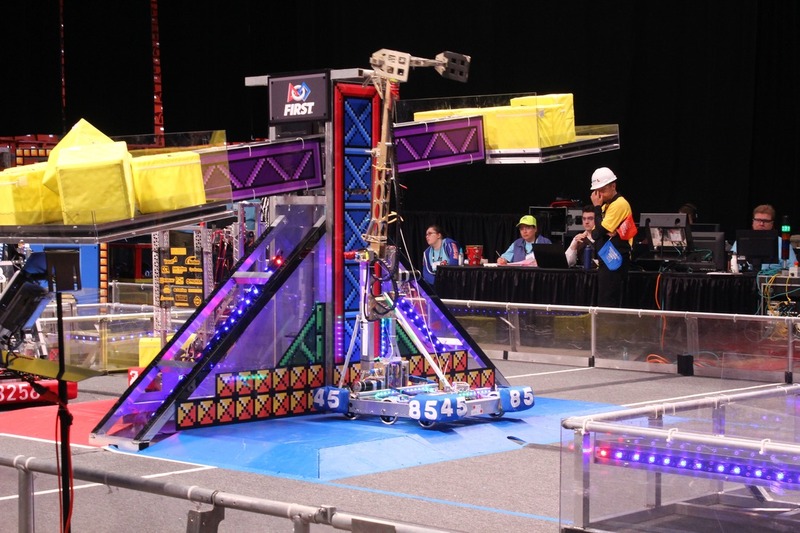 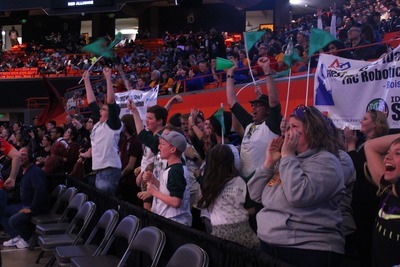 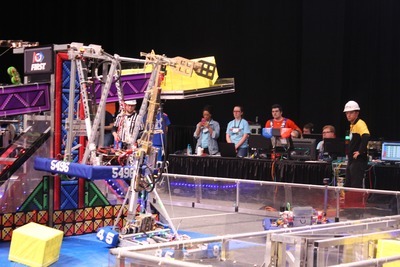 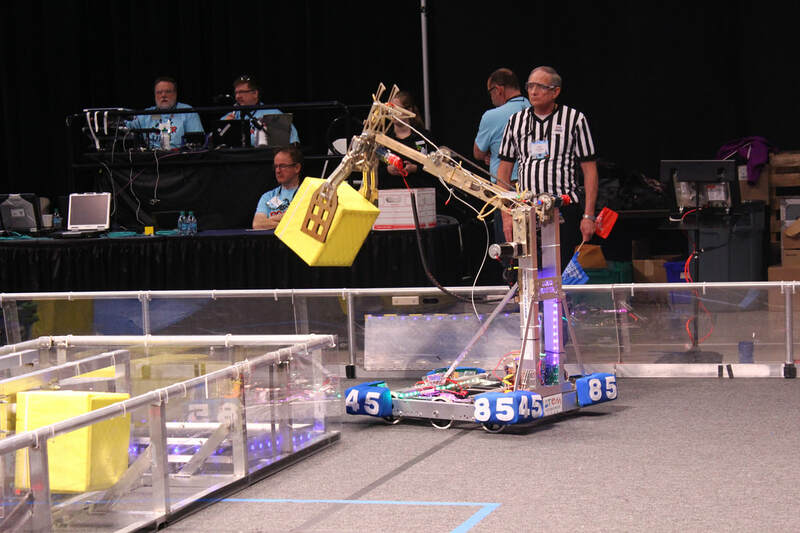 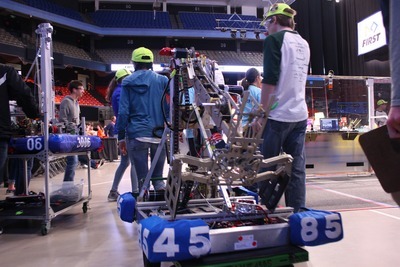 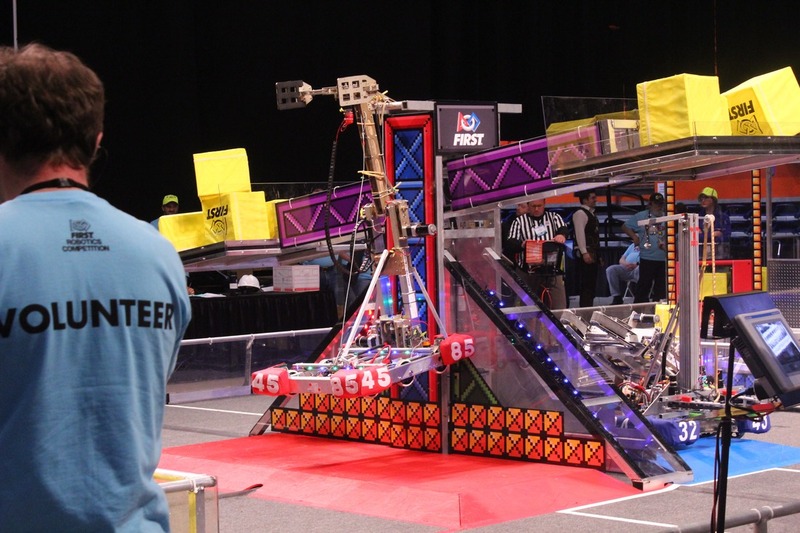 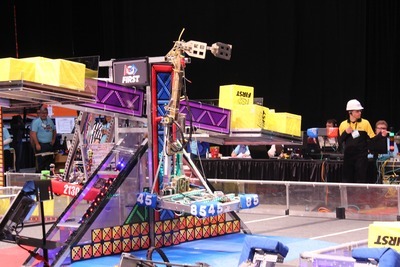 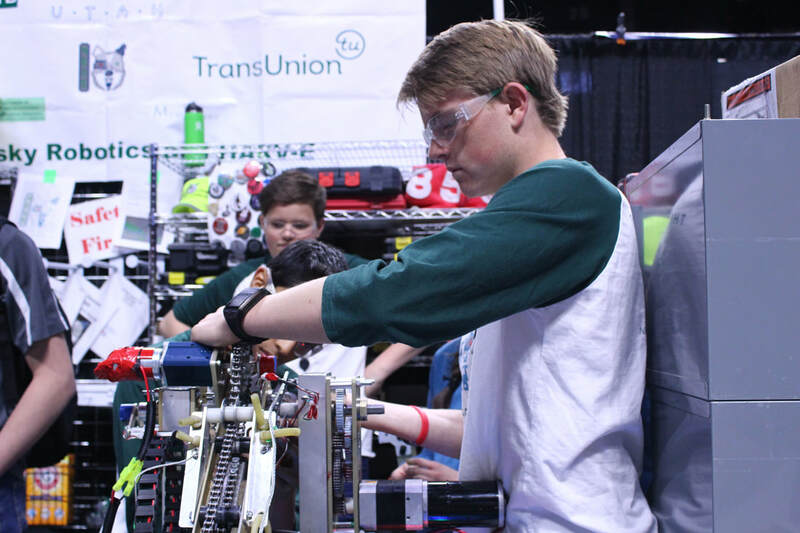 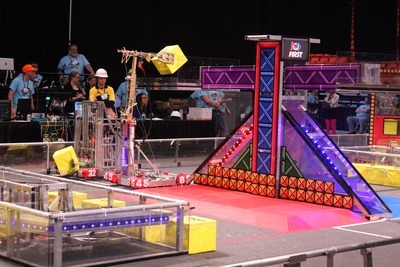 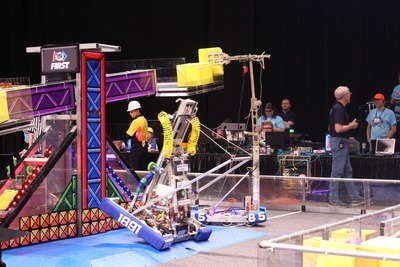 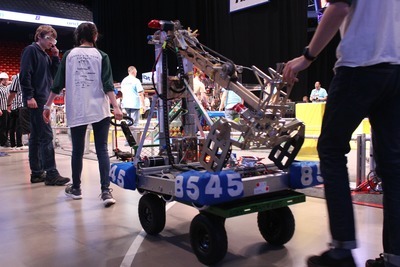 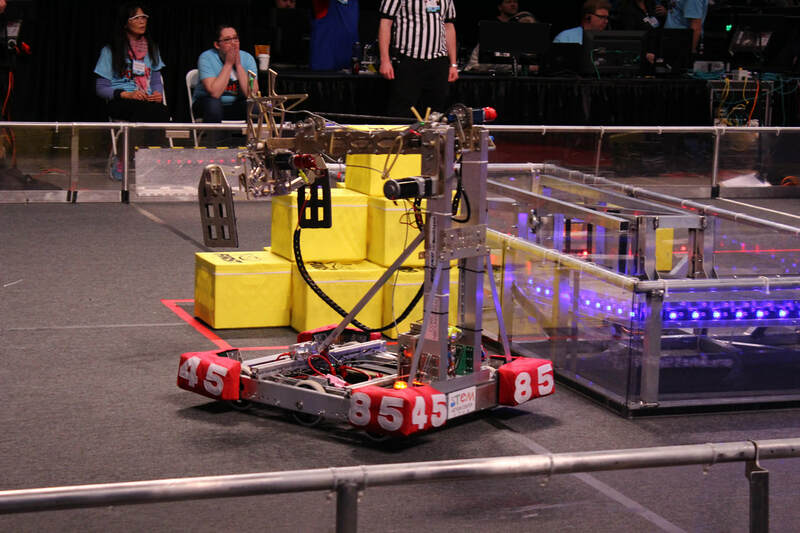 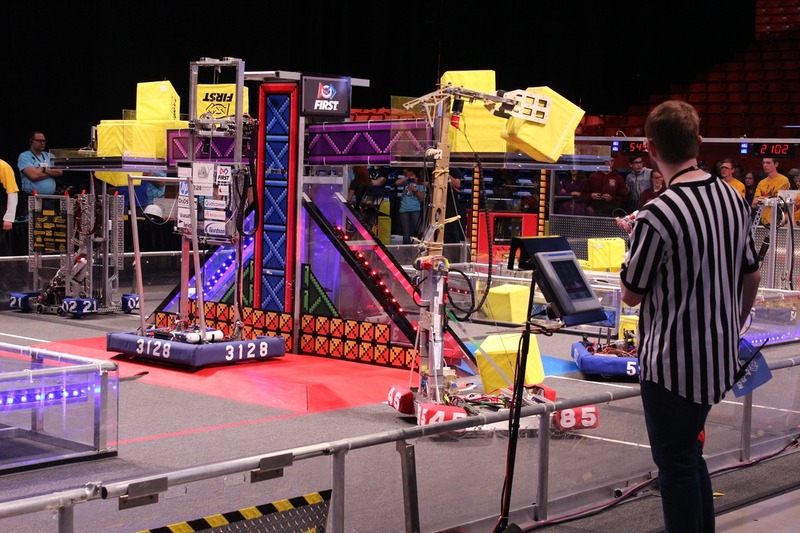 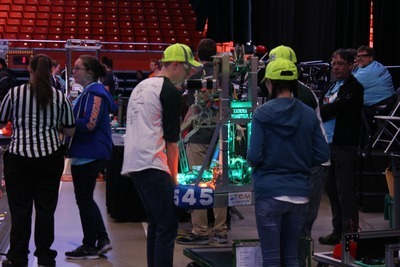 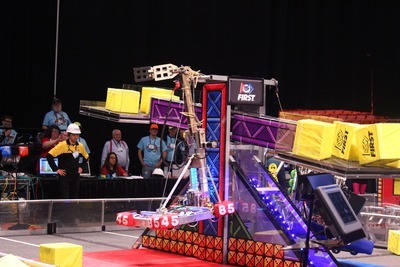 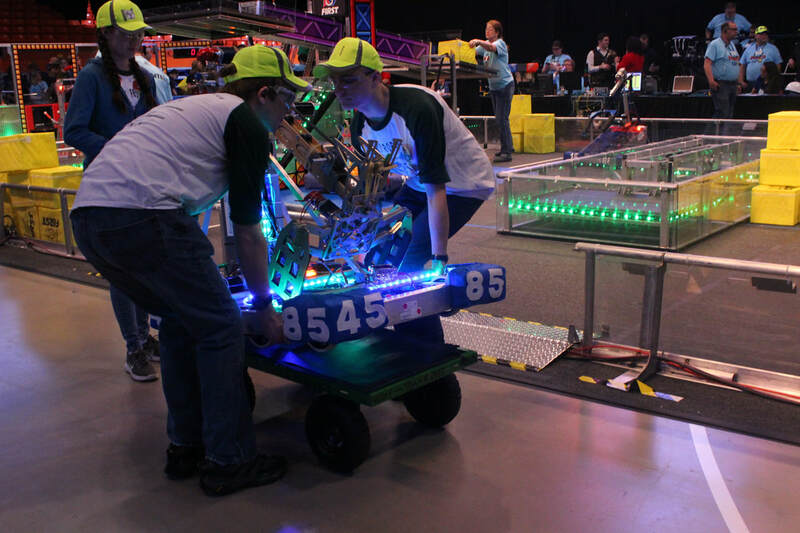 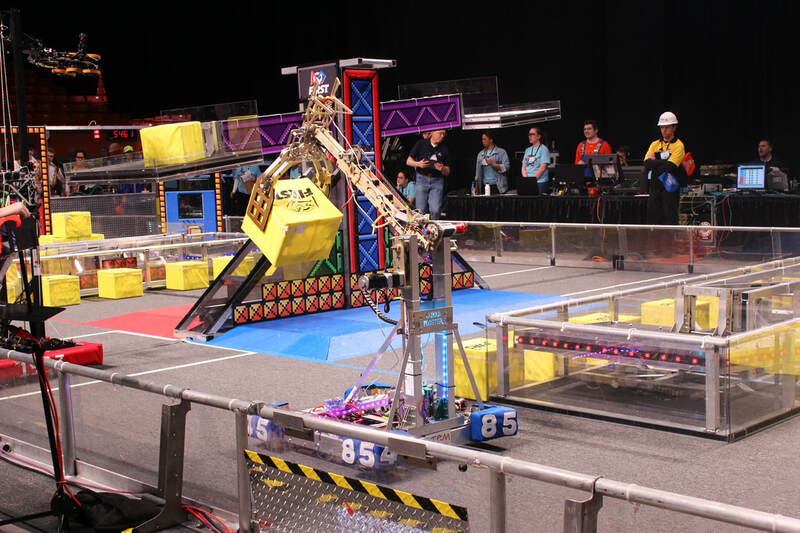 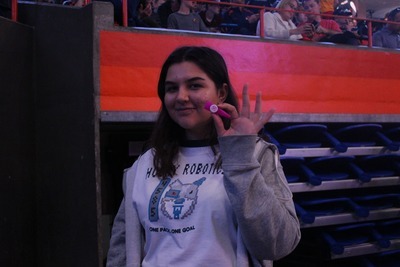 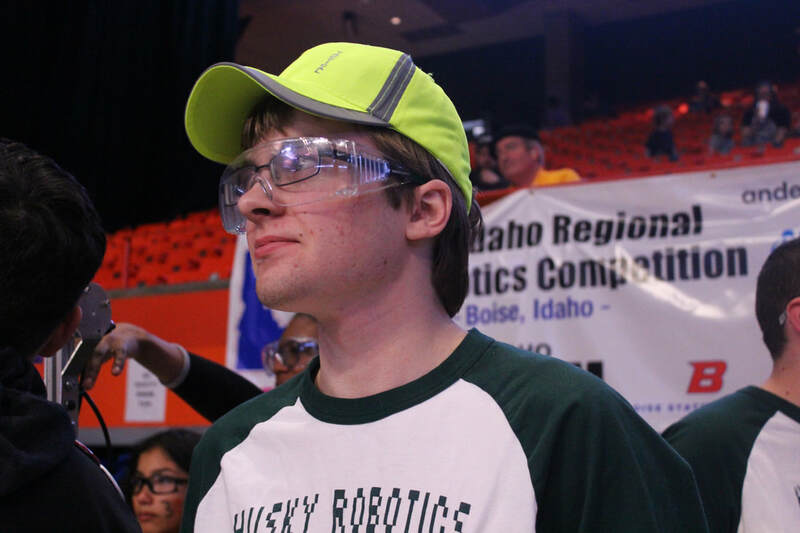 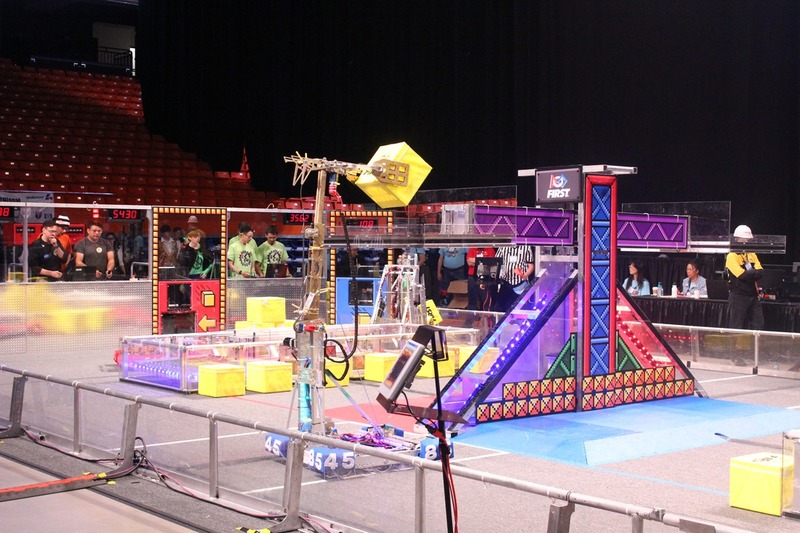 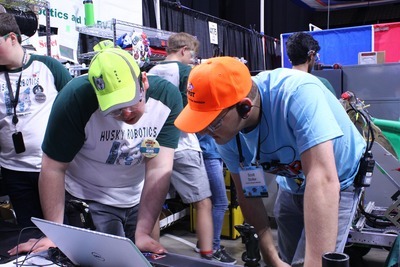 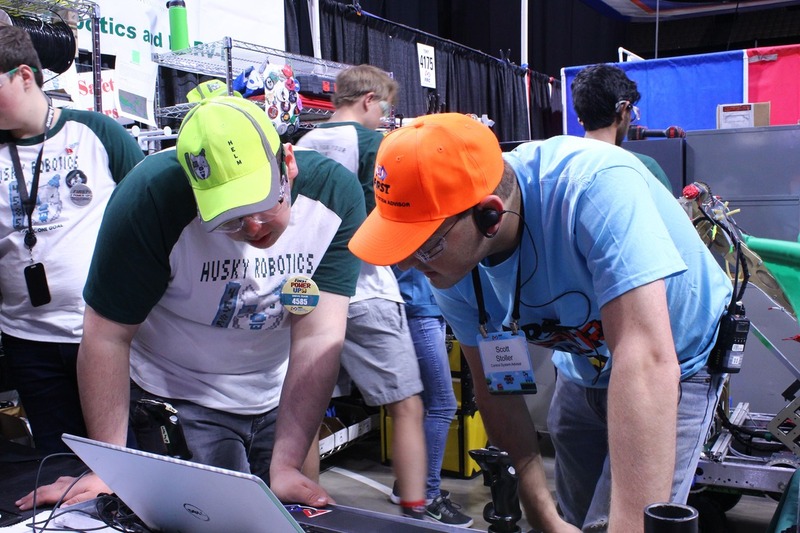 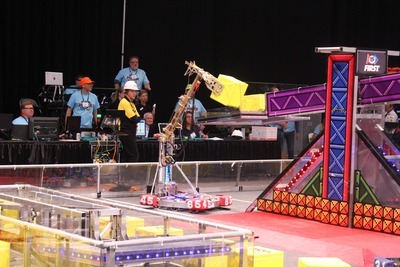 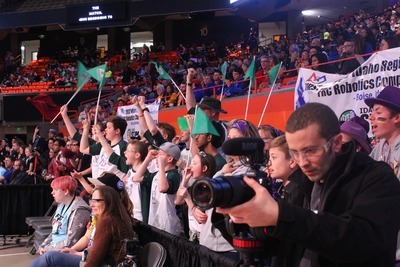 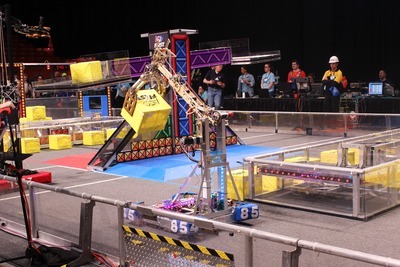 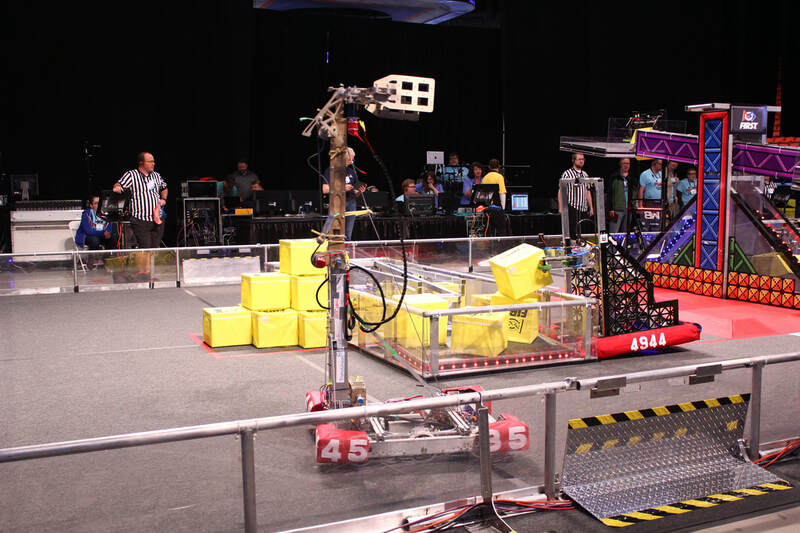 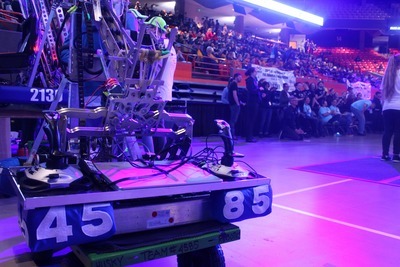 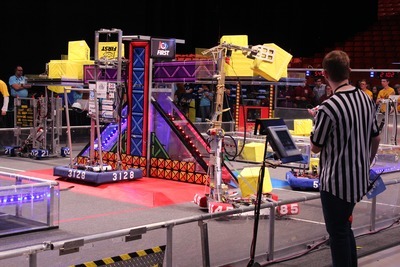 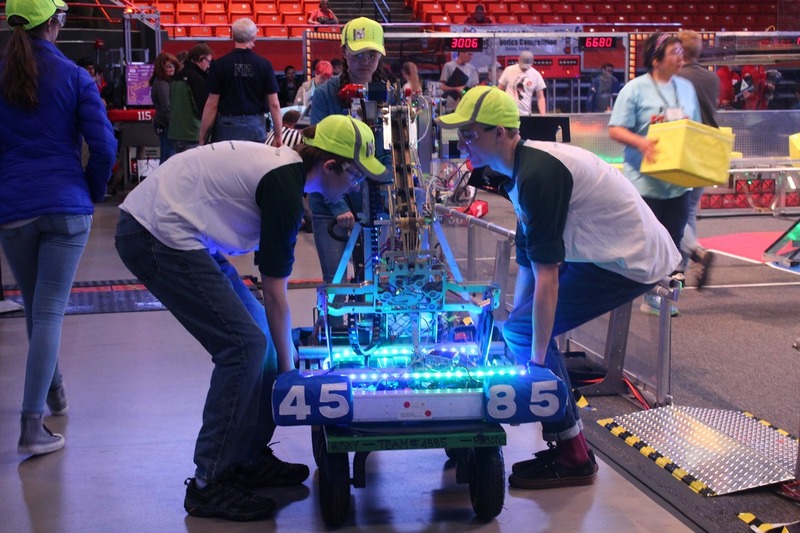 In 2018 we had an amazing opportunity to play at Idaho's FRC Regional. It was such a fun and exciting experience and it's one that we will never forget. 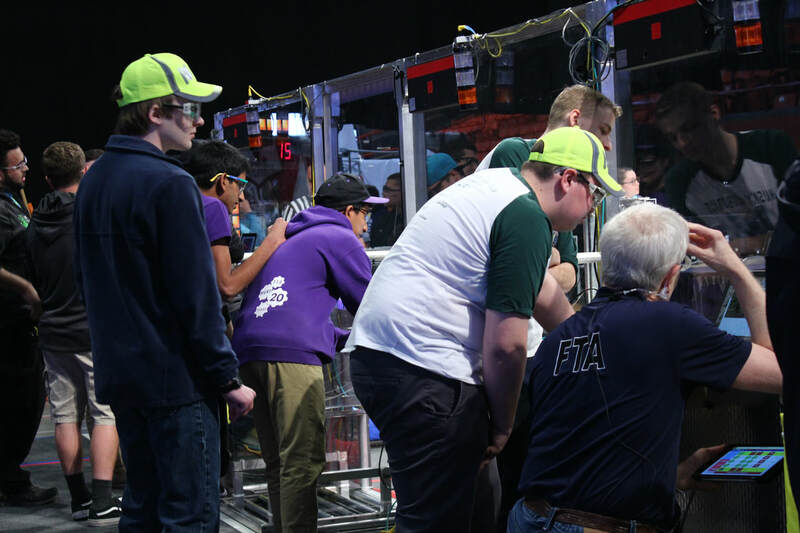 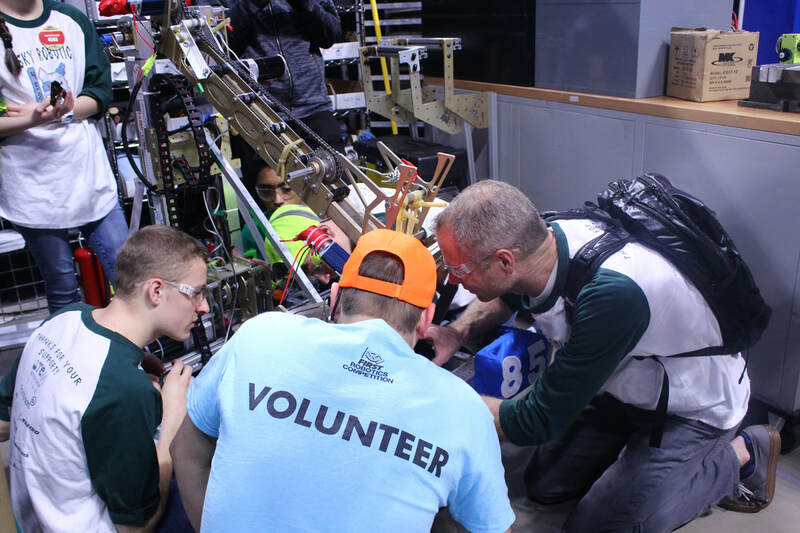 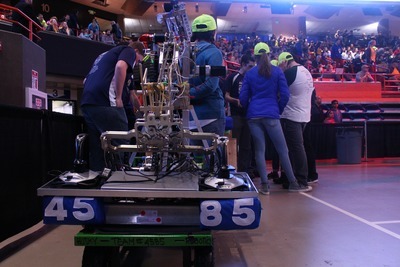 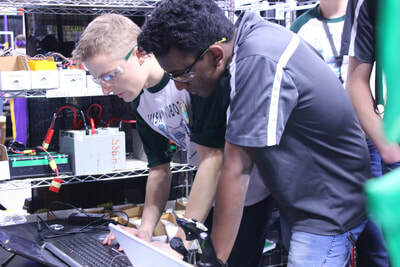 Although we didn't win anything, our performance dramatically improved from Utah's competition and we couldn't be more proud of our team and how far we've come.